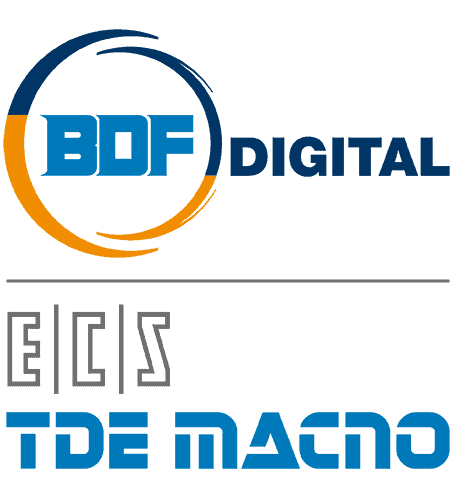 analyze the use of the services and content provided by bdfdigital.com to optimize the browsing experience and the services offered. Cookies in this category are used to collect information on the use of the site. Bdfdigital.com will use this information in respect of anonymous statistical analysis in order to improve the use of the Site and to make the content more interesting and relevant to the wishes of users. This type of cookie collects anonymous data on the activity of users and how it arrived on the Site. Analytical cookies are sent from the site itself or from third-party domains. Bdfdigital.com, according to current legislation, is not required to seek consent for cookies and technical analytics, as necessary to provide the required services.